If you want to get the most out of your vape mod, then you need to learn why your coils burn out and how to take care of them. 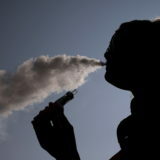 Vaping has exploded in popularity around the world, with hundreds of new vapers making the switch from traditional smoking to e-cigarettes or vaping every day. 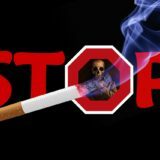 As with any new technology it can be quite daunting and intimidating for many people that make the switch from cigarettes to e-cigarettes. They look pretty intimidating, and you’d be forgiven for assuming that they’re much more complicated than they really are. Don’t panic though! 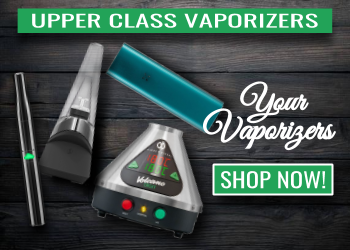 E-cigarettes and vaporizers are really not as complicated as they look and within a few minutes, most people can learn to use an e-cigarette or vaporizer quite easily. 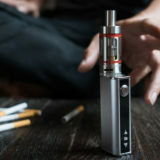 Despite the fact that there are thousands of different vaporizers and e-cigarettes available, the majority work basically the same way and have similar operating procedures. What Are Coils And How Do They Work? 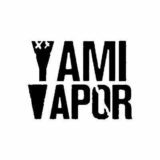 To understand what coils are, we need to give you a basic rundown of what vaporizers are and how they function. Vaporizers or e-cigarettes contain either removable batteries or internal batteries which are part of the vaporizer. When you press the firing button or inhale, depending on the model of the e-cigarette, the batteries send current through to the coil. The coil sits inside the tank or atomizer and is made up of small coils of wire which are surrounded with cotton wicking material. E-liquid or e-juice soak into the wicking, and when current is sent through to the coil from the battery, the wire inside the coil is heated up. This heated up wire then causes the e-liquid soaked into the wicking to heat up which then turns into a vapor. The vapor then travels up through the airpath where it’s inhaled. Why Do Coils Burn Out? From small coils to large coils, they still need to be used correctly and looked after to prevent them from burning out. Why do coils burn out? Is a common question which is asked by many new vapers. Even some experienced vapers that have been vaping for years will occasionally burn out an expensive coil and not know why! When you are vaping, the wicking surrounding the coil absorbs the e-liquid in the tank or atomizer. When you press the firing button, current is sent to the wire inside the coil which heats up and turns the e-liquid into vapor. If there isn’t enough e-liquid soaked into the wicking surrounding the coil, then the wicking can burn. This results in what is known as a dry hit. Depending on how badly you burn the wicking, the coil may be ruined. It’s hard to get rid of that burnt taste once you burn your coil. 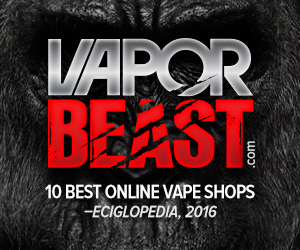 If you make your own coils, you can replace the wicking, but if you are using pre-made coils, then you’ll have to throw the coil out and get a new one. Sometimes you can get the burnt taste out of the coils, but more often than not they’re just ruined. There can be several different reasons why coils burn out. The most common reason is if you don’t prime your coil correctly in the first place when you install it in your e-cigarette or vaporizer. When you install a new coil or start using a new e-cigarette or vaporizer for the first time, it’s important that you take a few minutes to ensure that you have correctly primed the new coil. First, when you’re screwing the coil in make sure that the seals are all seated correctly, and the thread is screwing in the right way. Take a drop of e-liquid and drop it straight into the wicking on the inside of the coil. When you have the coil screwed in correctly and the tank assembled, it’s time to fill your tank with e-liquid. 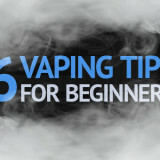 It’s important to allow at least 5-10 minutes for the e-liquid to soak into the wicking. To help speed up the process you can take a few inhales on the vaporizer without pressing the firing button. This will help draw the e-liquid into the inside of the coil. When you take your first hit of the vaporizer, start off slowly. Don’t try to smash a big lung buster straight away. Take a few small hits to ensure that the coil has primed successfully. Repeat these steps every time that you install a new coil in your vaporizer. There are a few other reasons why coils may burn out faster. The sort of e-liquid you’re using will play a large part in determining how quickly you go through coils. 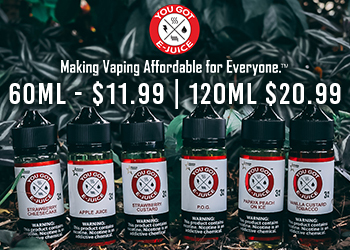 Sure, big coils and max VG e-liquid is great for pumping out massive clouds, but you’ll go through a lot of coils in the process. 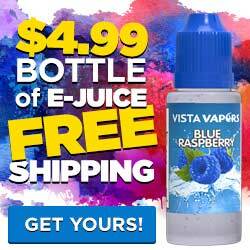 VG or Vegetable Glycerin is one of the main ingredients in all e-liquids. 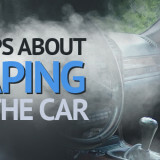 VG is responsible for the large clouds of vapor. 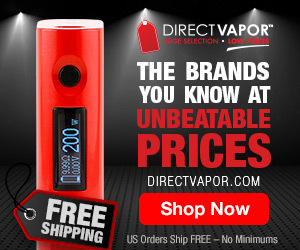 The higher the VG, the more vapor clouds you’ll get. The drawback to high VG e-liquids is that VG is quite thick and sweet. It will block up the wicking on your coils with gunk much quicker than lower ratio e-liquids with more PG. Another reason why you may find your coils burning out is if you allow your e-liquid tank to run low. If you let your e-liquid run too low, then the e-liquid won’t filter through to the coil, and you may experience dry hits and that horrible burnt coil taste. To avoid this, it’s always a good idea to keep your vaporizer or e-cigarette tank at least half full. You can clean coils in a solution of Isopropyl Alcohol. Just soak them in the Isopropyl Alcohol solution and then allow them to dry thoroughly before using them. Avoiding dry hits is the best way to avoid burning out coils. Unfortunately, sometimes the wattage on the vaporizer can get bumped up, or we run out of e-liquid when we’re not paying attention. There isn’t a lot to be done to fix a burned out coil, but by avoiding the things we mentioned above, you should be able to avoid most dry hits which cause burnt coils. Previous story Vaping Pioneers Jon, Robert and Lula Deak Launch their newest Brand Hot Juice!